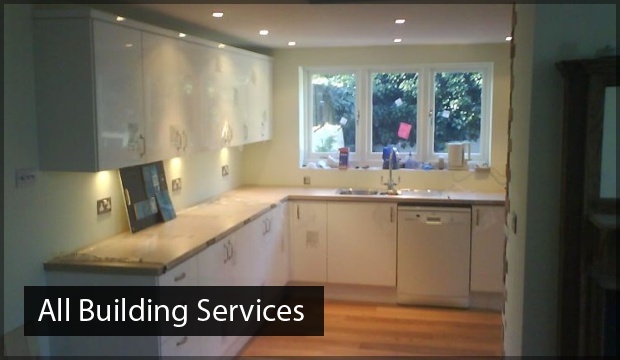 At 42 Construction we are always aiming to try and deliver the most comprehensive service on the market, especially when it comes down to loft conversions. Making sure that the customer is 100% satisfied with any work that we carry out has always been the main aim and goal of 42 construction. As with all things nothing is ever the same, this is why we always try and make sure that we create bespoke products for your loft conversions in Poole. 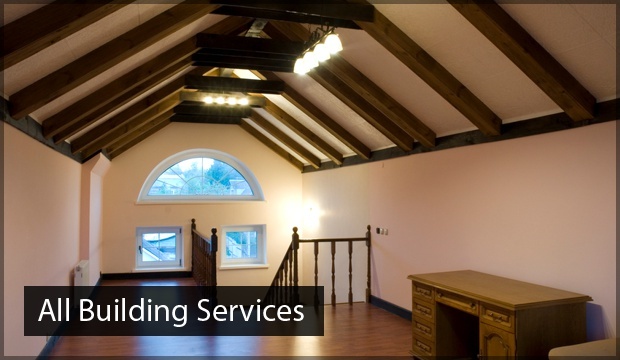 We like to make sure that we stay in constant contact with the customer to ensure that we do create the dream loft conversion that they want. 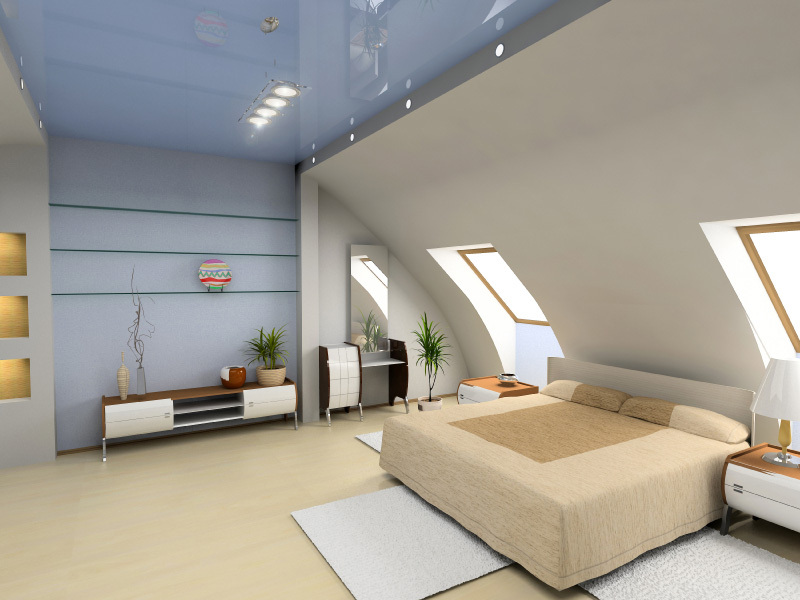 Loft conversions are great as they allow customers to add a lot of value to their house while also giving a brand new room to play with and do pretty much whatever they want with it. Pretty much any other room you can think of we can construct. With any work that we do we always work on a no hidden extras policy which means that any quote that we give to you for work to be done will not change, this means that you get a fixed price for the job you request. The only time at which you would pay more is if you actually wanted more work to be done on your premise. 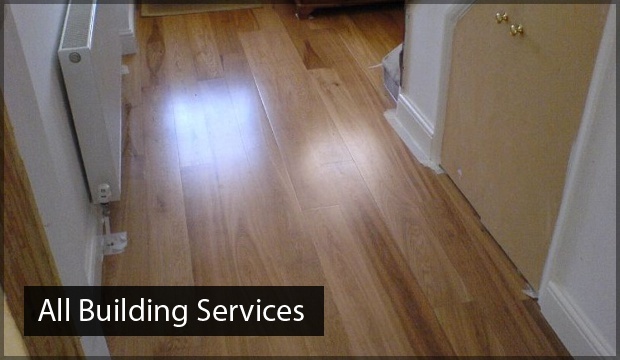 Our no obligation free quote will give you peace of mind and the freedom of not having any type of contract with us. We like to give as many possibilities as possible to customers when it comes down to loft conversions Poole, this includes a wide range of colours and materials to use during the fabrication process of job in hand. 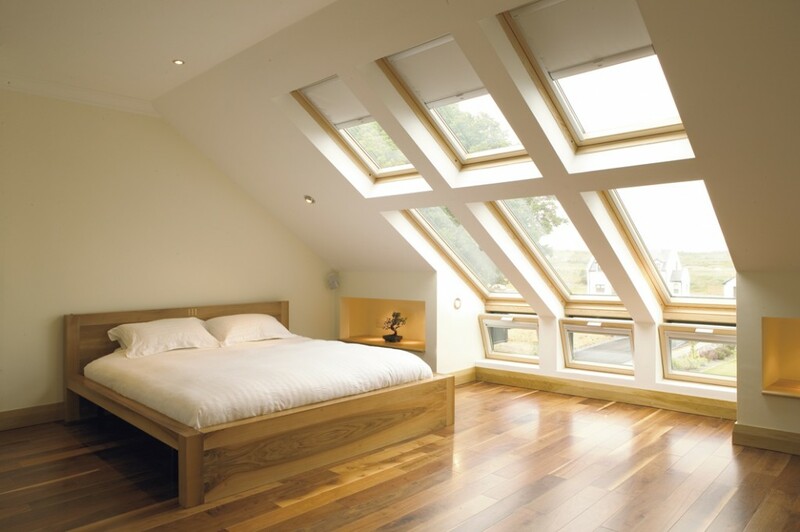 If at any point you feel that you are unsure about any of the work being carried out by our technicians then please make sure to ask them and they will be more than happy to answer any questions regarding your loft conversion. We like to make sure that not only do our customers get 100% satisfaction with any work they have done, but they also have complete peace of mind. If you are in need of getting a loft conversion today and you are in the Poole area please make sure to contact us and our staff will be more than happy to talk to you about it. Our contact number is <strong><a href=”077768286828″>0776 828 6991<a/>. If you have any general inquiries then we will be more than happy to talk you through anything you wish to know about with regards to loft conversions.